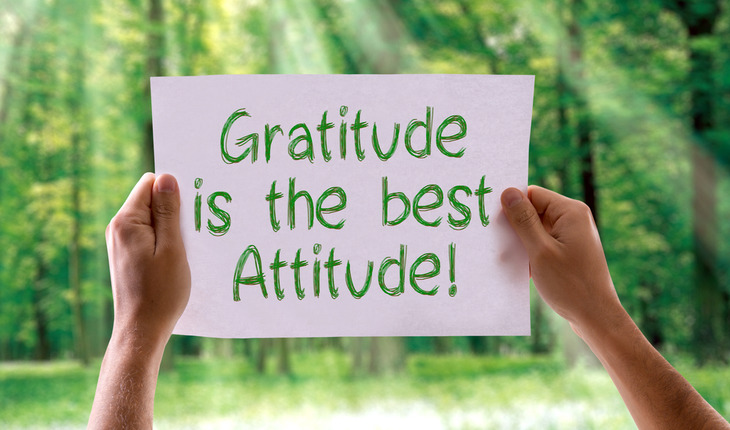 At most family gatherings, there is a formal or informal time for reflecting on what we are grateful for. Almost invariably a prominent object of that gratefulness is family, in its many varied forms. What a lovely tradition. As 2016 begins, I AM grateful for my family – well, in my case, that should be families. I have several. At age two, I was abandoned by my original biological family and spent time in an orphanage and foster care until I was adopted at age four. But let me just go on record here and say, I’m grateful for my original family. Without them, I wouldn’t exist – and I’m quite fond of existing. My adoptive family took me in and nurtured me into adulthood. I’m grateful for the stability and example of responsibility, respect and hard work they showed and taught. I’m also grateful for the introduction to a loving God they provided. I’ve now been married for thirty-one years and have formed my own family. I’m grateful for the patient love of my wife and for how she balances me in so many ways. She has believed in me and motivated me in ways I did not experience before marriage. And though we do not have children, I’m grateful for the opportunity to have a role in the lives of nieces and nephews (both biological and not) who provide a way to pass something of value into the next generation. Recently I went on a search to discover my biological roots and have connected with biological members of my family I hadn’t known about in my prior half-century of life. These folks have offered a new dimension of family that most adopted folks don’t get to experience – but some of you know exactly what I’m talking about. I’m grateful for these “new” family members for the history and identity they bring to my life and the way they explain the on-going wonder of the nature vs. nurture debate. But it strikes me that around most of our family tables this year, there will be a feeling that if we are not completely grateful for a part of our family, we can’t express any gratitude at all. The shadow part of them overcomes whatever light there may be. I’ll resist this dualistic approach to gratitude because, in my case, it would severely limit my ability to give thanks for my many blessings. I’m able to be grateful to my biological family for giving me the gift of life, while at the same time not being grateful for the abandonment. I’m able to be grateful to my adoptive family for their inclusion of me and their many positive examples, without pretending to appreciate their overly harsh discipline or lack of emotional support. I can be grateful to my wife for decades of love and support while at the same time acknowledging that marriage is a challenge and gets messy sometimes. As you ponder what you are grateful for this year, allow yourself to hold both extremes of every relationship at the same time. Each of us has a shadow side and each has that side of us that absorbs and reflects light. The fullness of gratitude is being able to celebrate the light, without the fantasy that the light won’t reveal a shadow. Go forth and plot goodness.